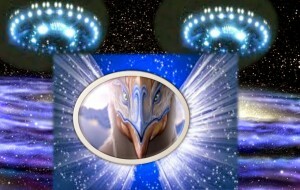 NEW FRIENDS ARE HERE: I very recently began hearing about the Blue Avians. I found there is much information about them on the internet from people I have come to trust during my years of Bridging the Gap Ministries from the old to the NEW WORLD. I’m sharing a few interesting videos and messages I found tonight. LIFE IS BECOMING VERY COSMIC! Laura and Michel are members of the National Liberty Alliance. During the first part of show, they talk about COMMON LAW (based on NATURAL LAW) and what is being done to implement it in America. Later, Laura talks about the Blue Avians.